AURORA, Ill. (WLS) -- Aurora police issued an Endangered Missing Person Advisory Alert Monday afternoon for Anastasia B. Cappello. 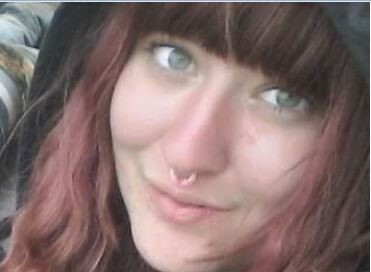 Cappello has not been heard from since Sept. 13, according to the alert, and she may be suicidal. Cappello also has bipolar disorder and is off her medications. Cappello is a 24-year-old white woman who stands 5 ft. 2 in. tall and weighs about 130 pounds. She has a gold nose ring and a tattoo on her neck that says "goal oriented." Anyone with information about her whereabouts is asked to call Aurora police at 630-256-5266.